Are you looking to volunteer at your local March for Babies walk? 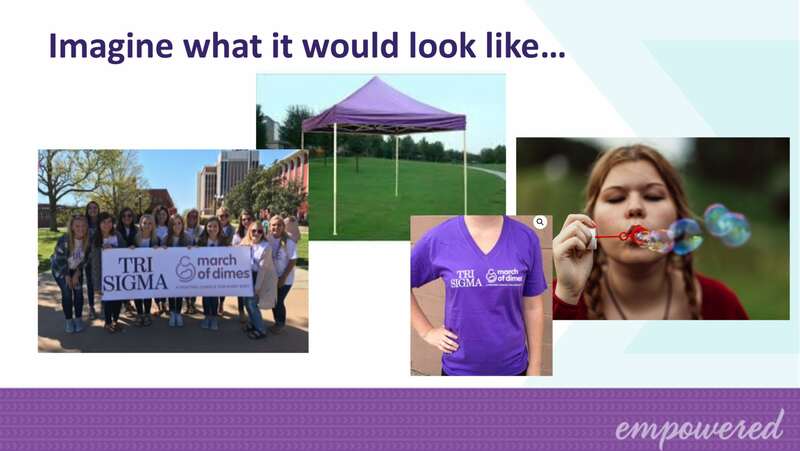 Do you want to engage your campus or community and raise awareness for March of Dimes? Bubble Zone brings Sigma sisters together to have fun with children and families while shedding light on how March of Dimes research has impacted premature babies everywhere. Download our Bubble Zone Guide. 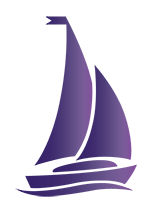 Missed our webinar? No problem! Watch a recording of our recent Bubble Zone webinar here. Interested in hosting your chapter’s Bubble Zone? Sign up below to let us know you want to get involved and receive more information.